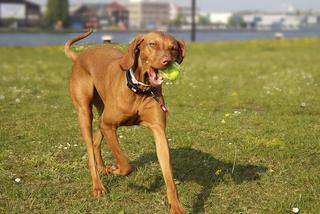 There are a number of factors to consider when selecting a dog breed for a family with kids. Your choice will depend on your family dynamics, including the age range of your kids and whether or not you have an active lifestyle. A dog’s size, energy level, and age (further reading: Should I adopt a puppy or adult dog?) are a few aspects that might immediately come to mind. However, there are also some less obvious qualities about your future dog to take into consideration. When choosing a family dog, keep in mind that some dogs are friendly with everybody while others tend to form a close bond with just one person. Some dog breeds are better suited for babies and young children because they are patient and calm, whereas sporting breeds and energetic dogs are a better match for older kids. Though each individual dog has its own personality and quirks, the following 14 dog breeds are a good place to start when selecting a kid-friendly pet. 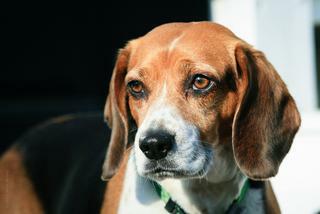 Beagles are generally a friendly and happy breed that makes a solid companion to all members of the family. They enjoy exploring the outdoors and going on adventures but can be more vocal than other breeds. This smaller breed does well in homes of all sizes since they don’t necessarily need a big backyard. 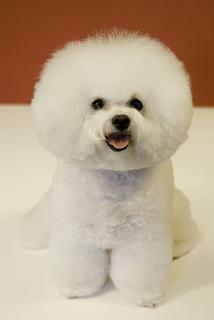 They are friendly and playful, and though they need routine brushing, they hardly shed. 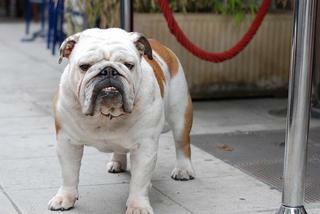 With their upbeat attitude, this bouncy breed loves its family members and enjoys being around people. Though they are high-energy and need plenty of exercise, their patience makes them fit for families and kids. 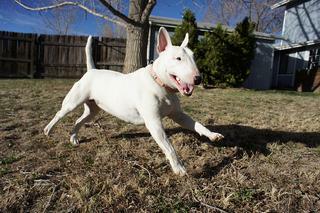 The entertaining Bull Terrier was bred for companionship, making them fit for a dog-loving family. They are gentle and friendly, but can also be sturdy enough for tumbling around with children. Laid back and easy going with other pets and people alike, Bulldogs make charming companions for families with children of all ages. This breed is patient and affectionate but unfortunately can easily overheat (and tends to drool). 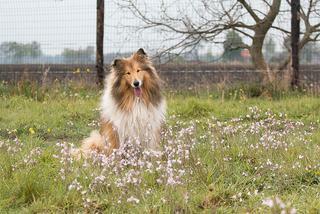 The loyal and protective Collie does well with children because they are friendly, smart and easy to train. They may try to herd children and need regular exercise to redirect their extra energy. 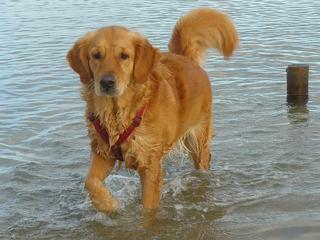 Golden retrievers are loyal, patient, and affectionate; the spitting image of the ideal family companion. They are smart and patient but need regular exercise and would enjoy living with multiple family members who are willing to throw a ball. This high energy breed enjoys an active lifestyle and would enjoy the mutually beneficial relationship with energetic kids to tire each other out. They are smart and easy to train but can be stubborn at times. 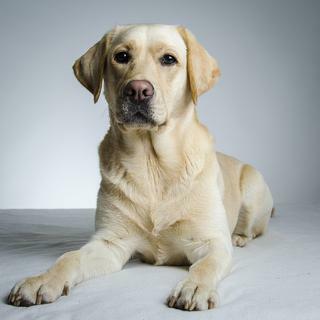 A family favorite, the playful Labrador retriever is friendly and tends to love everyone. They are eager to please and trainable, but they need regular exercise to match their high energy. 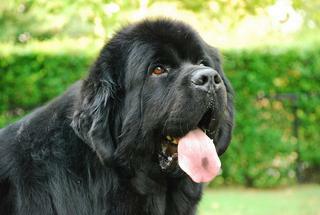 The Newfoundland is a patient gentle giant and protective of children. They have a sweet demeanor and enjoy having a task to do. This large breed needs a spacious living area and yard to accommodate his size but should not be left to live outside. 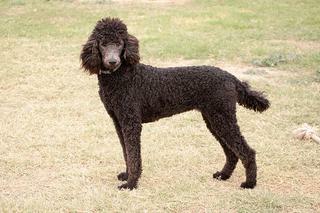 Though the smaller varieties are more fragile and prefer to bond with one person, standard poodles are friendly and can handle being knocked around by children. 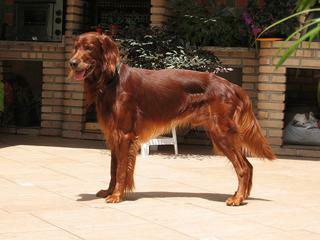 This low shedding breed is loyal and intelligent but needs plenty of exercise. 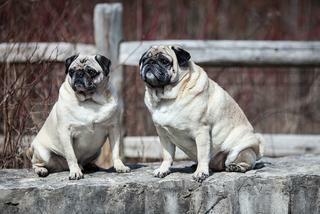 With their lower energy level, Pugs are a small breed that are a great fit for any family. Pugs are affectionate and playful. Though they are generally low maintenance, their diet needs to be monitored to prevent obesity. 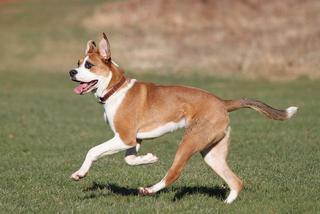 This high-energy breed may be most suitable for active families with older children. They are sensitive, affectionate, and form close bonds with their family members. 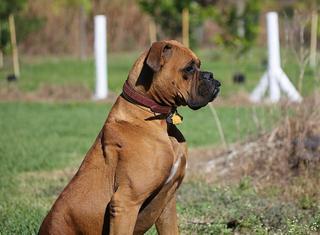 Many fantastic family dogs are the combination of multiple kid-friendly breeds. Work with your local shelter or rescue to find a dog that will fit well with your family. Plus, you’ll be saving a life from an uncertain fate while making space in the shelter for another homeless pet. Take our quiz to find your perfect adoptable match.